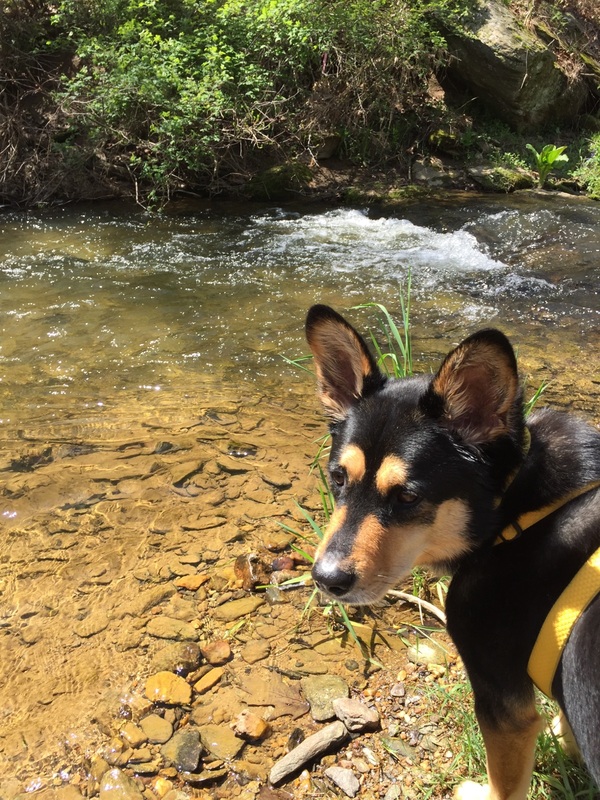 There are over 4 million dogs living within the Chesapeake Bay watershed. That means a lot of dog poop! So, in CSN’s latest report, we decided to focus on an education and outreach technique that can be a little “hairy”: pet waste pick-up programs. Local efforts on pet waste pick-up can be one of the best opportunities to meet permit conditions for public education and outreach and improve the health and safety of their local waters. In this report, we first discuss the impacts of pet waste on water quality in the Chesapeake Bay. Then, we use behavior change research and a series of case studies from around the country to recommend options for designing an effective pet waste outreach program, regardless of whether you have plenty of resources, or are operating on a shoestring!